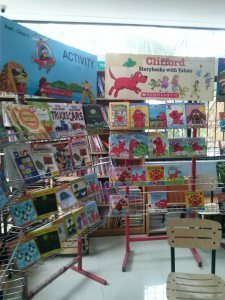 Batool school is having the scholastic book fair on at the moment. And to me that’s just an opportunity to buy more books (9 to be precise). I think it’s almost like a disease. 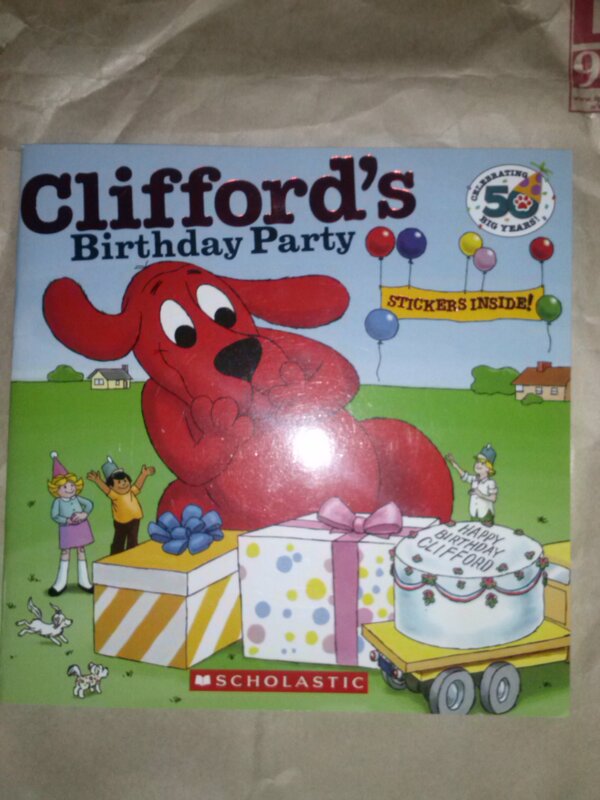 I haven’t received the scholastic book order I placed via school yet, but that didn’t stop me. Naah! Never! In fact right now all our stuff is in cartons and suitcases, we will be moving once the house construction is over. It’s only when I was packing up her and my books that I realised we h ave quite a collection. A variety, mine are mostly text books and the few books I’ve mentioned already in the blog. 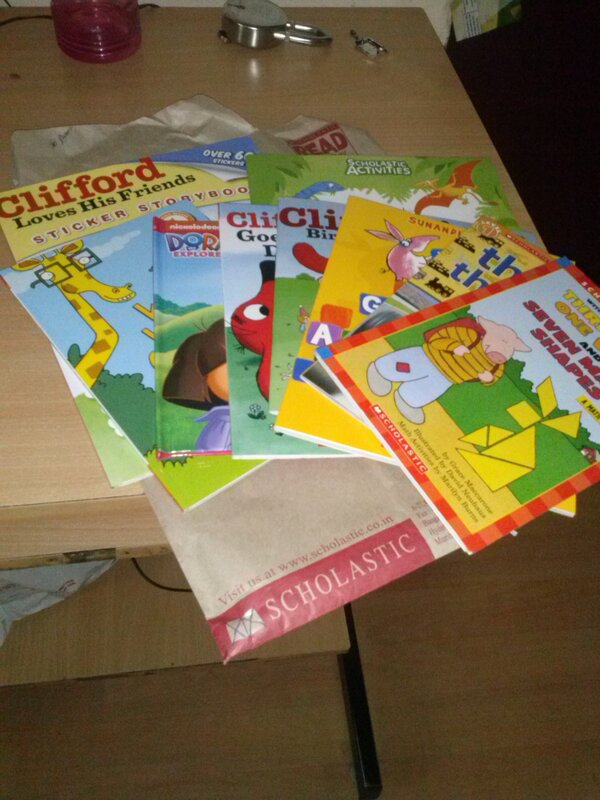 But hers are truly a variety, from behaviour books, to story books, picture books, activity books, educational etc. I gave a few of her books that she has outgrown to cousins. I think that’s a good way of letting go of books, Batools attached to some of her books, those are the ones she wants to re-read, and always enjoys. Those usually are succumbed to so much love they look rather shabby. I won’t part with those. Will keep them for her to cherish and revisit when she’s older. Moving on; I will post a detailed review on first impressions and review, as and when we explore them. 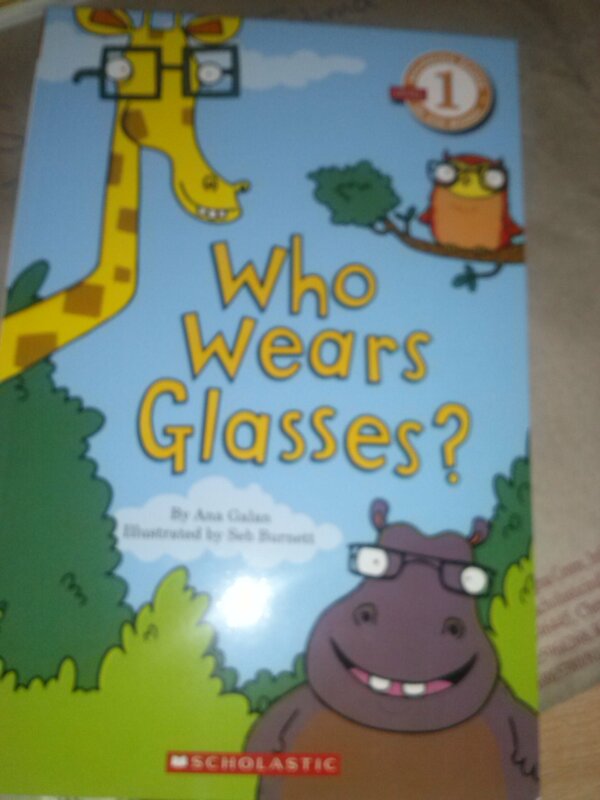 The first book I picked up was ‘who wears glasses?’ by Ana Galan. 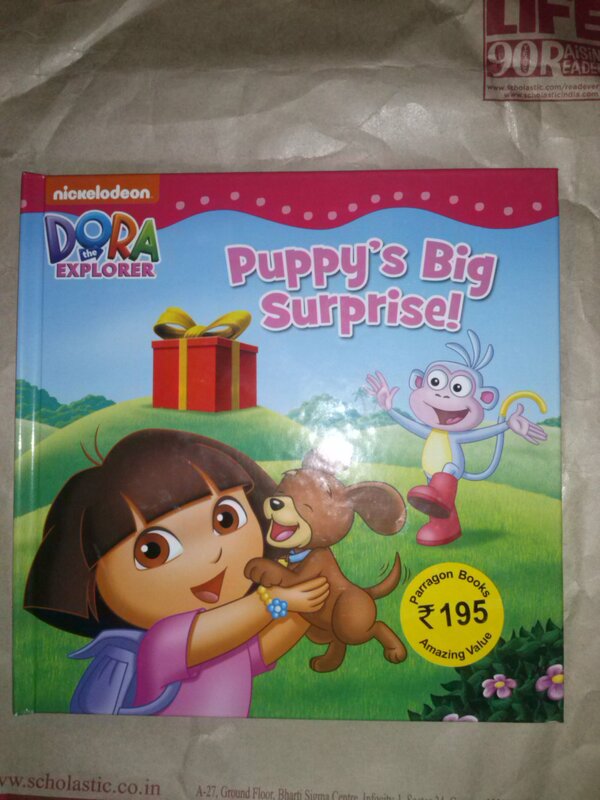 I am also looking forward to introducing Clifford and Dora to Batool. 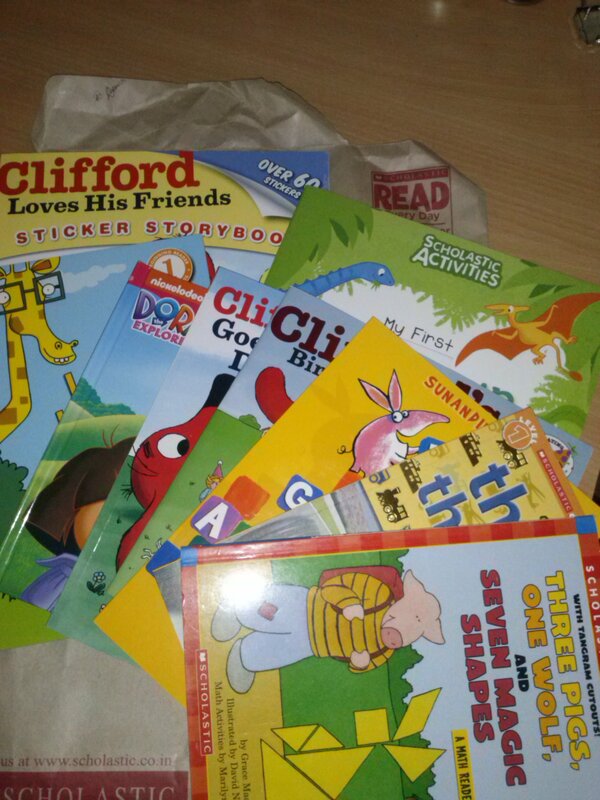 She’s has recently started showing interest in stickers, (I was waiting for that phase) so I made sure I pick up books that will satisfy that craving. What books have you enjoyed reading with your kids? Any recommendations?